The masterplan received both State and national Awards for excellence from the Australian Institute of Landscape Architects. 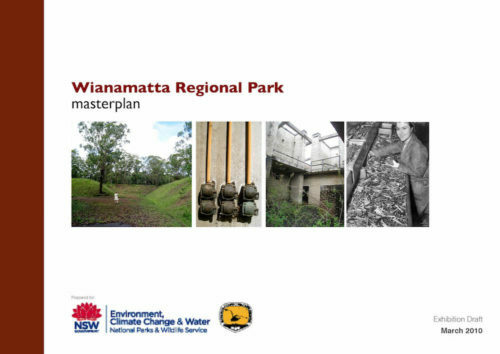 The NSW National Parks and Wildlife Service commissioned Environmental Partnership to prepare a Masterplan for the Wianamatta Regional Park. The Masterplan was undertaken concurrently with a Conservation Management Plan. 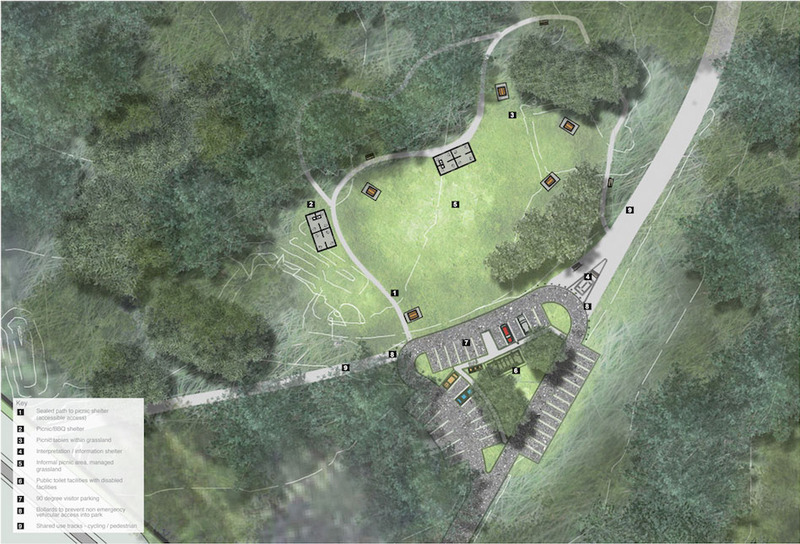 The project team included heritage, community consultation, and quantity costing consultation inputs under the direction of Environmental Partnership. 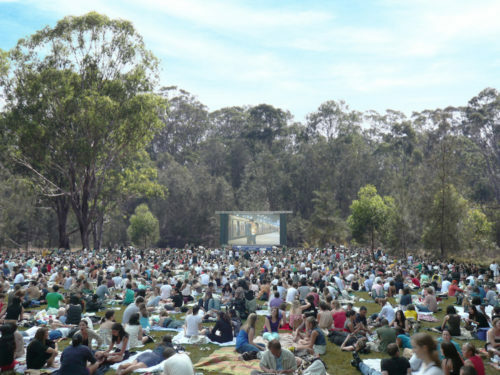 The site contains a number of significant heritage elements and has played an important role in the local history of the Western Sydney area. Conservation and adaptive re-use of the site has been an integral consideration for the parklands future development and use. The masterplanning process has considered sustainability as an overarching principle and focus for the sites future use and development. This has taken into account that all facets of the site and their inter-relationships need to be examined with a view to a sustainable future. 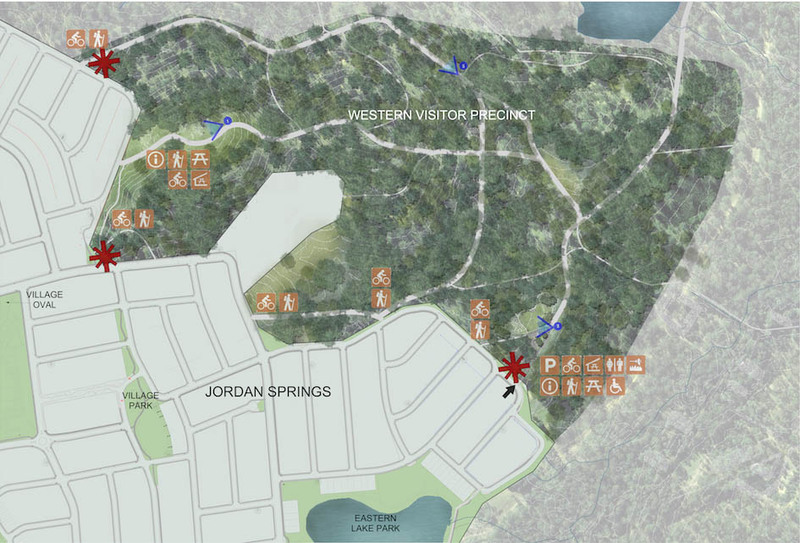 Further to the masterplan work in 2014 Environmental Partnership built upon on the past work in developing concepts for concepts for two of the visitor precincts and an overall vision plan.